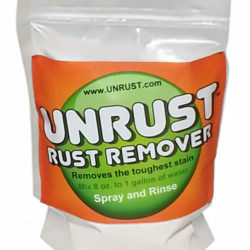 I am Wayne Slark, the designer of UNRUST Products. 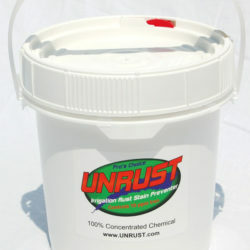 It is my pleasure to introduce myself and assure you that UNRUST Products will work for you. I have been in the water treatment industry, since 1973. I bring a lifetime of experience to help you with your water problems. 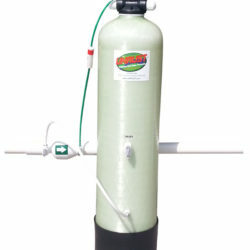 I am a member of the Water Quality Association and a Certified Water Specialist, Level VI. 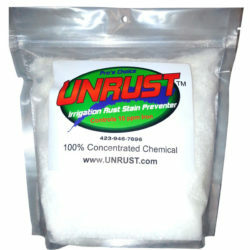 Contact us today to start using UNRUST! 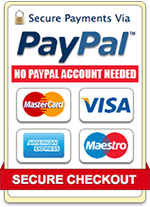 When ordering or registering on our site, as appropriate, you may be asked to enter your; name, e-mail address, mailing address or phone number. You may, however, visit our site anonymously. 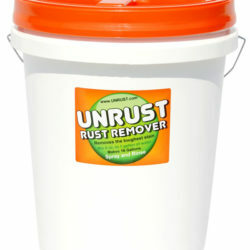 All, returns must be approved by UNRUST. An authorization number will be provided and must be on the return shipping box. Returned items must be in the original container. 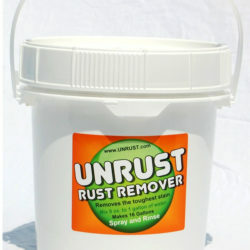 No refunds are provided unless you have an authorized refund number from UNRUST. Any refund is on a case by case basis and only available if the product containers are not opened. 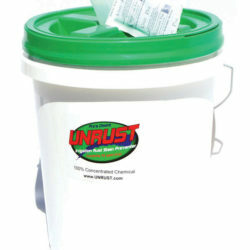 UNRUST makes no guarantees to the performance of their products, due to the uncontrollability in the way customers may use them.